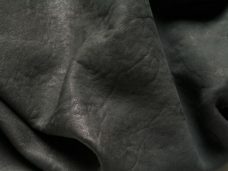 ITEM DESCRIPTION: Genuine Italian LambSkin Leather/Hide, DISTRESSED Finish. 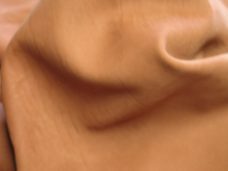 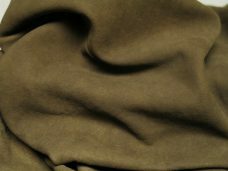 This Italian lambskin suede is very fashionable and popular. 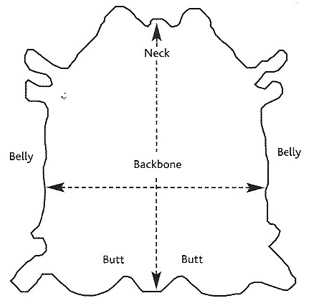 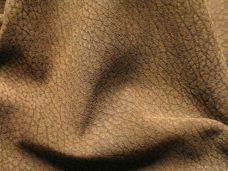 By slightly buffing the grain of the skin, a thin layer of suede is created on its surface. 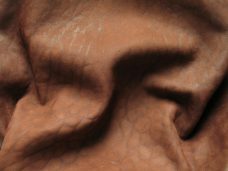 This results in an unbelievably unique old and worn-out look, and a beautiful semi-sheen finish. 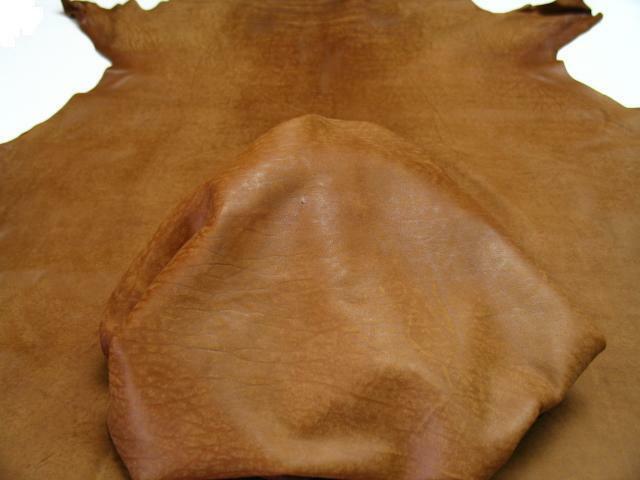 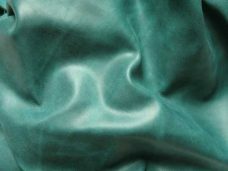 This beautiful lambskin is pliable for all your projects and has a luxurious buttery soft touch that will last. 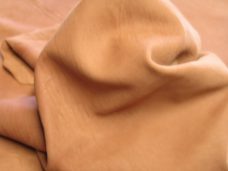 1 review for "Leather hides Wholesaler Vintage/Distress: Brown"